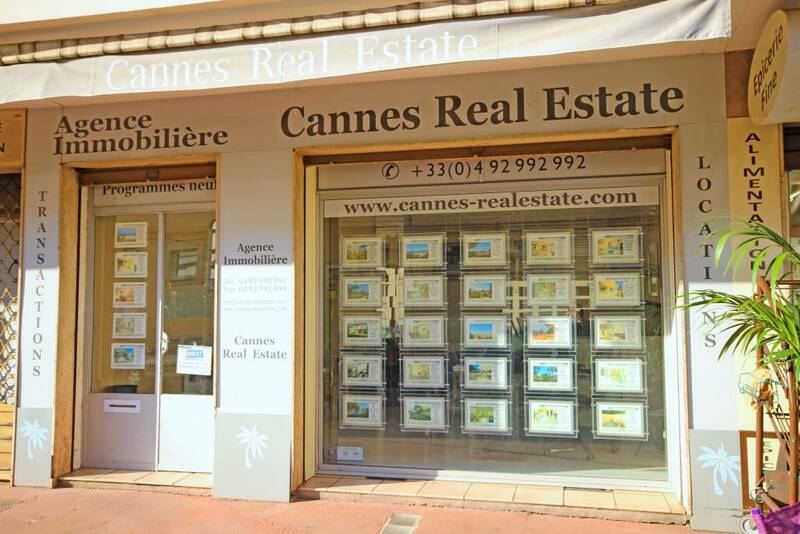 Created by Flavio Beghello in 2004 Cannes Real Estate is located on 17 boulevard Montfleury, 06400 Cannes. Our team is international and we can help you in French, English, Italian and Russian. We cover the French Riviera properties from Saint-Tropez and Ramatuelle to Menton and Sanremo including Cannes, Golfe-Juan and Antibes, Nice, Beaulieu, Cap Ferrat and Monaco. Our mission is to match and satisfy your property search and expectation; we commit with all our professional knowledge and services keeping high confidentiality to satisfy your search and needs.